Steve Ordway is a life-long resident of the Jackson area. Many people still remember him when he worked in the family business, Ordway Tuxedo Rental. For the past twenty-six years, however, he has been working in Real Estate and the last twenty years have been at ReMax. He has consistently achieved the prestigious 100% ReMax award. 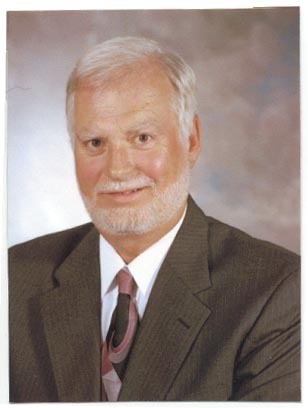 Steve has extensive knowledge of Jackson and the surrounding area including lake property. He and his wife, Patty, currently live on Lake LeAnn, where Steve enjoys fishing and visits from his family (especially his three grandsons). If you would like an experienced, hard working realtor who cares about your needs, call Steve Ordway at (517) 789-8275.